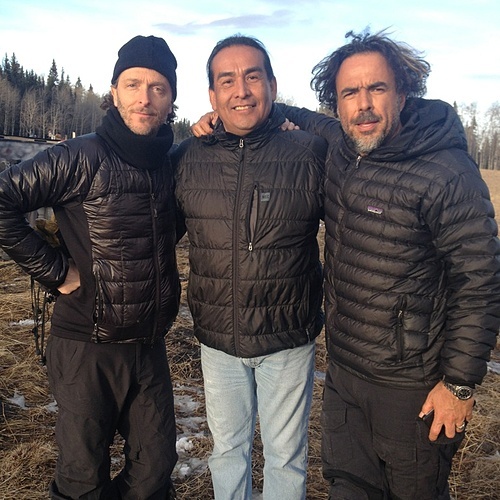 For the past year I worked as a native advisor for Oscar winners, Alejandro Gonzales Inarritu (director Birdman) & Emmanual Chivo Lubezki (cinematographer Birdman & Gravity) on a new film called The Revenant. It was a year working with the best in the movie industry business. Learning many skills in dialog, shooting light, shooting location, shooting from different angles. How to work with actors to provide the best realistic scene. I also worked closely with Leonardo Decaprio, as a dialog coach/sign language coach. Leo was like watching a surgeon operate. to see how he mastered his craft, was a great learning experience. My goals are to make documentary films, and films on Aboriginal history to give audiences a true perspective of Aboriginal people.